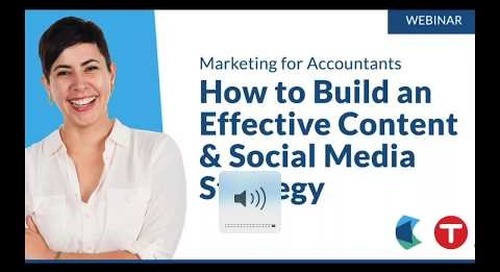 Start with the basics to build the foundation for advisory success! 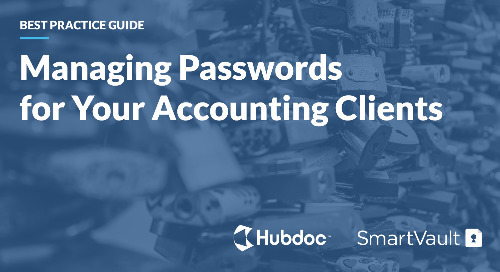 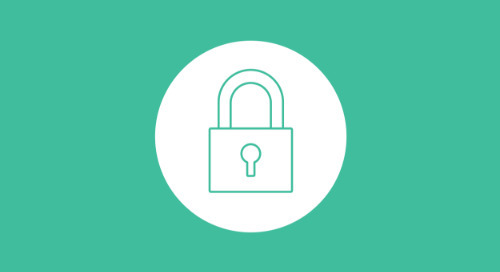 How can accountants and bookkeepers manage a high volume of client passwords efficiently and – more importantly – securely? 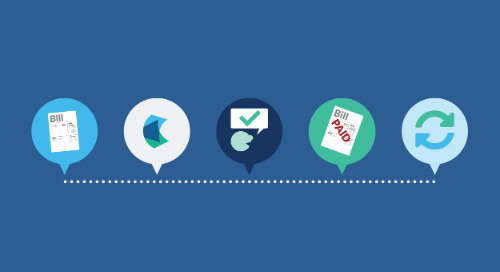 Read our blog post to find out! 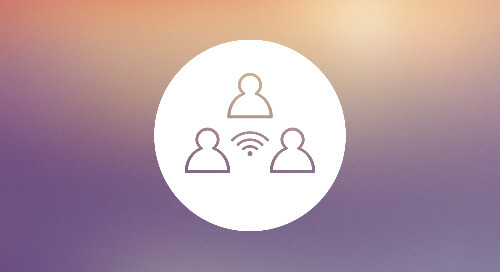 Onboarding and integrating remote employees can be challenging! 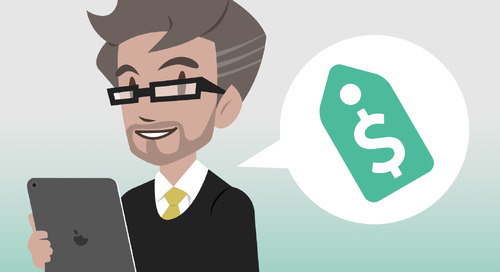 Here are 5 tips for hiring remote employees at your accounting or bookkeeping firm. 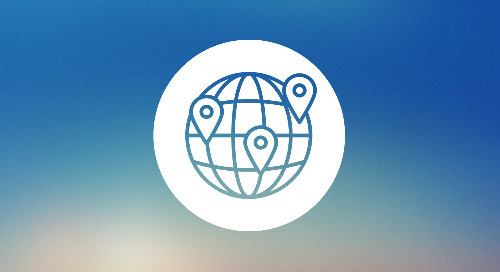 Cloud technology enables firms to work remotely, but what’s the best way to manage a distributed team? 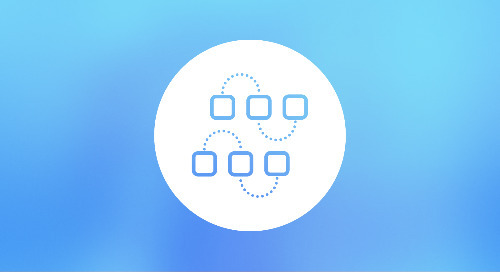 Bean Ninjas’ Meryl Johnston provides 3 ingredients for managing a remote team. Stop overthinking and start doing! 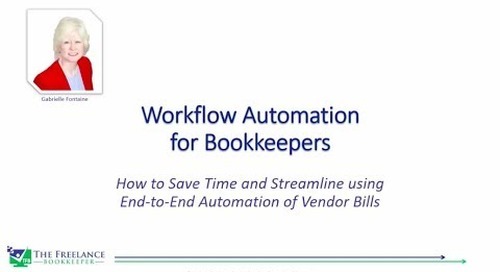 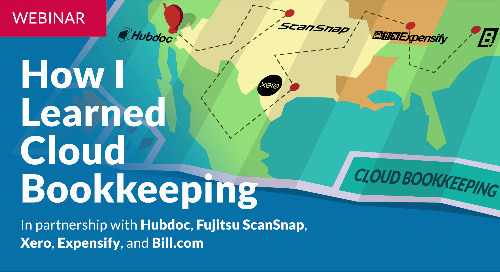 Here are 12 steps you can take to create a kickin’ bookkeeping workflow. 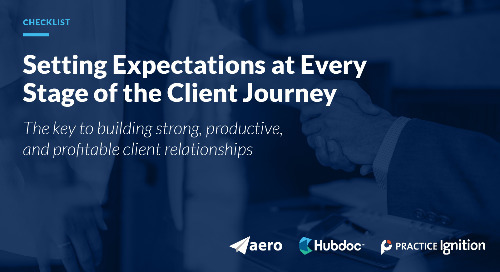 Onboarding – the process of familiarizing a new client with your firm’s services – is a critical part of your client experience. 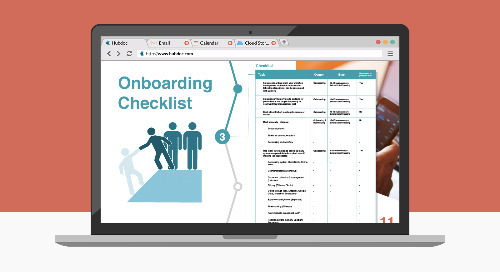 Learn the benefits of standardizing your onboarding process. 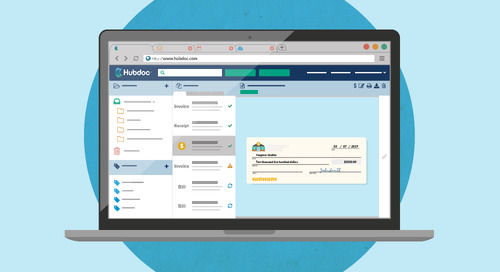 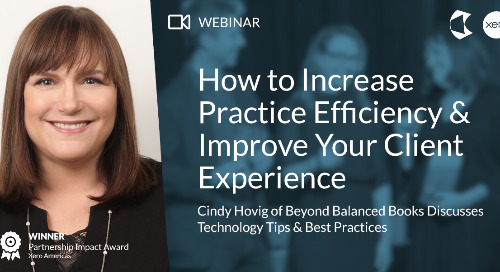 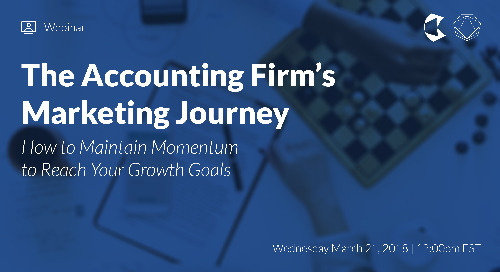 In this webinar, Cindy Hovig joins Hubdoc and Xero to explain how she increases practice efficiency and improves her client experience using cloud accounting technology. 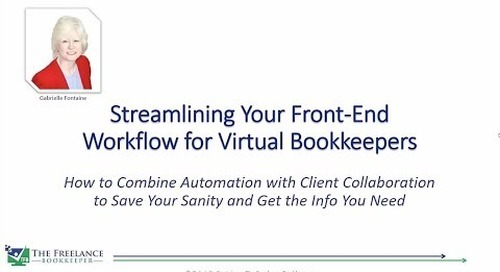 Watch our webinar recording with Gabrielle Fontaine on how to combine automation with client collaboration to get the information you need and save your sanity. 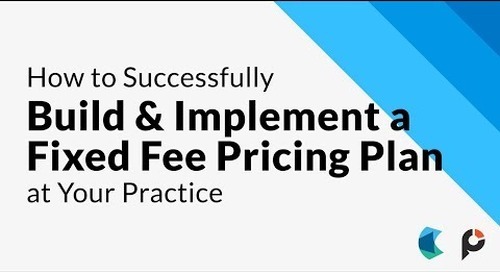 Join Practice Ignition's Trent McLaren and Hubdoc's Matt Bunston for a webinar where we'll show you how to build and implement a fixed fee pricing plat at your practice! 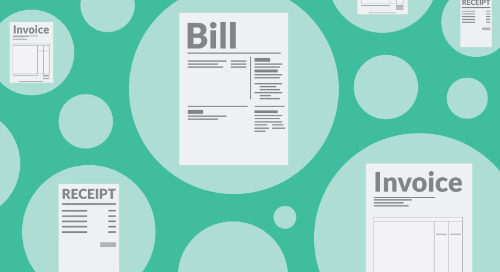 Just getting started with fixed pricing? 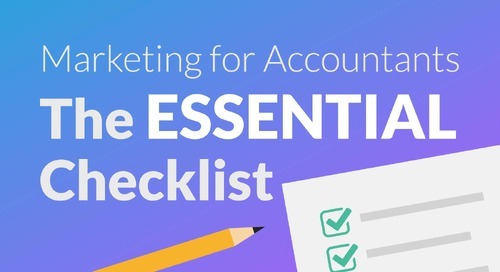 Here’s everything you need to know about implementing new pricing for your accounting/bookkeeping clients.